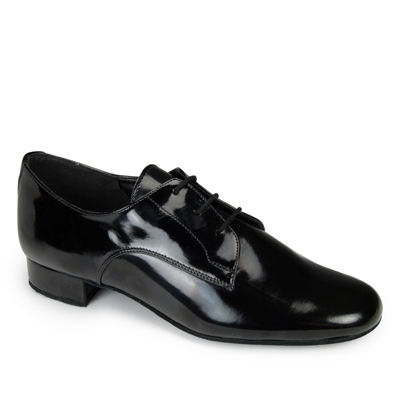 The Black Patent &apos;Gibson&apos; model is the classic International Dance Shoes Ballroom style. 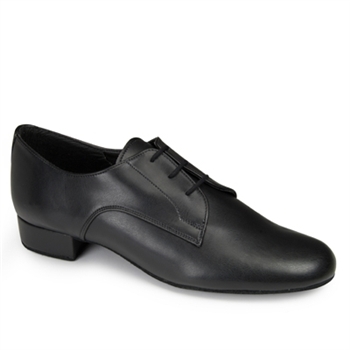 The style is classy, elegant and it&apos;s shine is one which will certainly catch eyes on the dance floor.Online, we also offer this style in Black Calf, as well as offering the &apos;Gibson Duo&apos; style which you can view by clicking here. If you would like this style in another material, heel or width, then please scroll to the description below to find out how we can make bespoke styles just for you. The heel pictured is the 1" Oxford/Gibson heel.